Mega Sale! 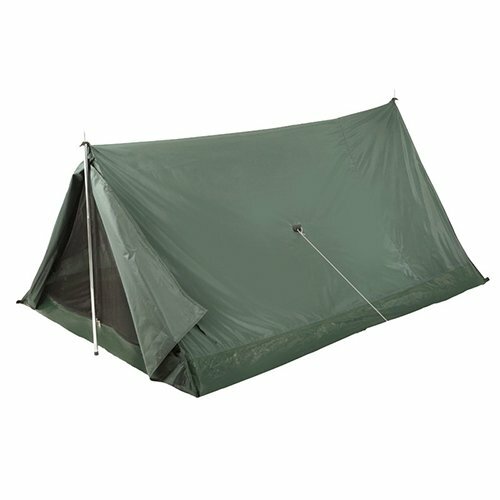 Save 30% on the Stansport Scout Backpack Tent by Stansport at Kerinci. MPN: 713-84-B. Hurry! Limited time offer. Offer valid only while supplies last.